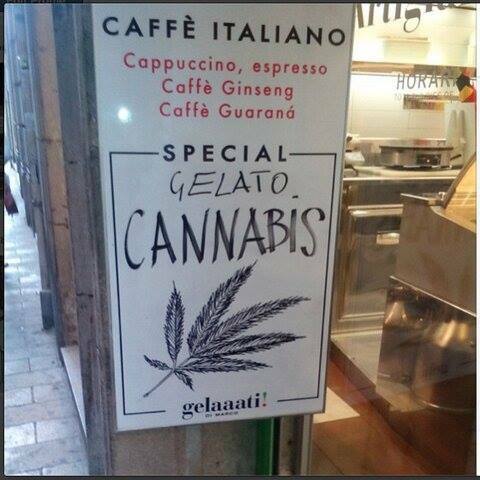 While I was in Barcelona last year, I happened upon this sign advertising a cafe’s latest special. I like trying new foods, but this was a bit much, even for me. I can’t even imagine what the flavor would taste like. Barcelona is an incredible city, filled with some of the friendliest people in Europe. If you haven’t been, go. You won’t be sorry.